The Towers is a striking three bedroom apartment with stunning views across the Durham Dales. 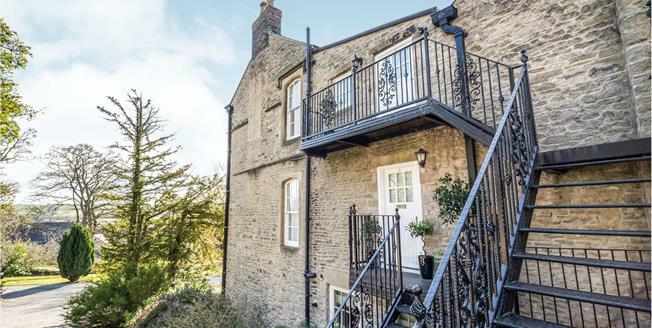 The apartment is situated in an attractive Grade II listed 16th century building. The property is approached by a drive way to a gravelled car park set in attractive gardens and trees.